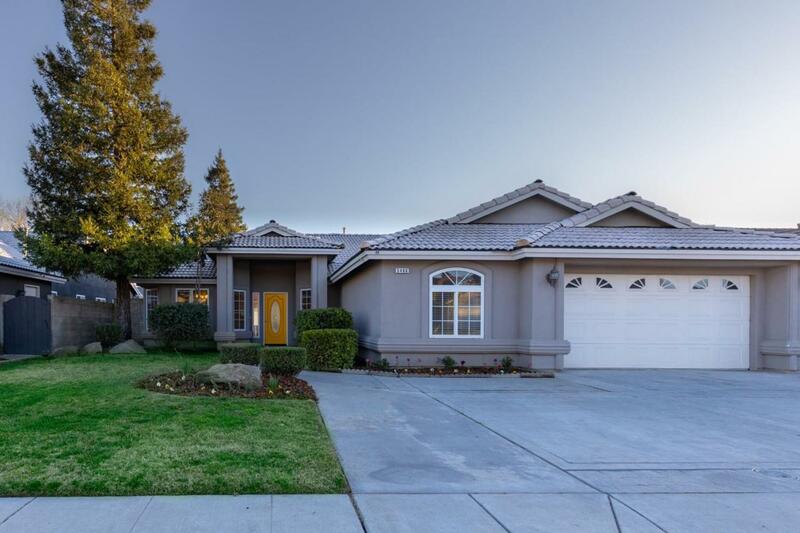 Beautiful home in prestigious NW Madera subdivision with excellent curb appeal! 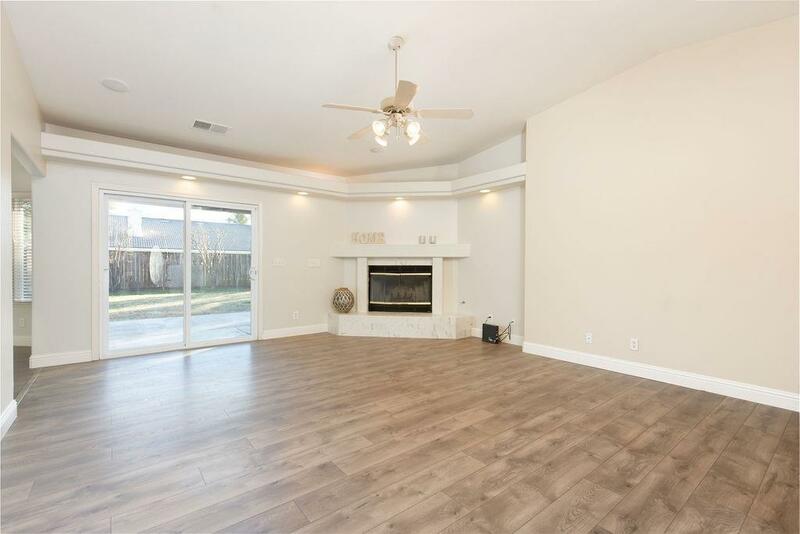 This fabulous 5 bedrooms 2 baths home defines quality and offers: high ceilings and perfect natural lighting, formal dining room/office, new laminate flooring throughout the house, kitchen has been updated with granite counter tops. 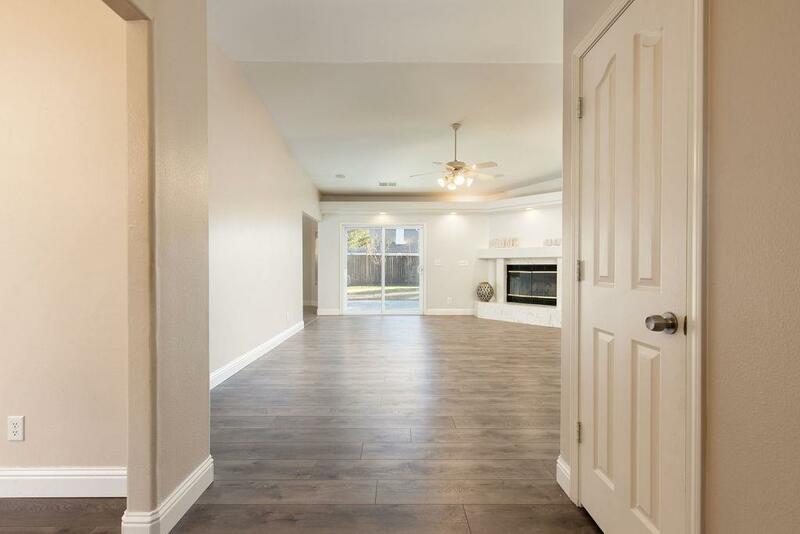 Spacious master bedroom leads to a walk-in closet and master bathroom complete with a soaking tub and his and hers sinks. 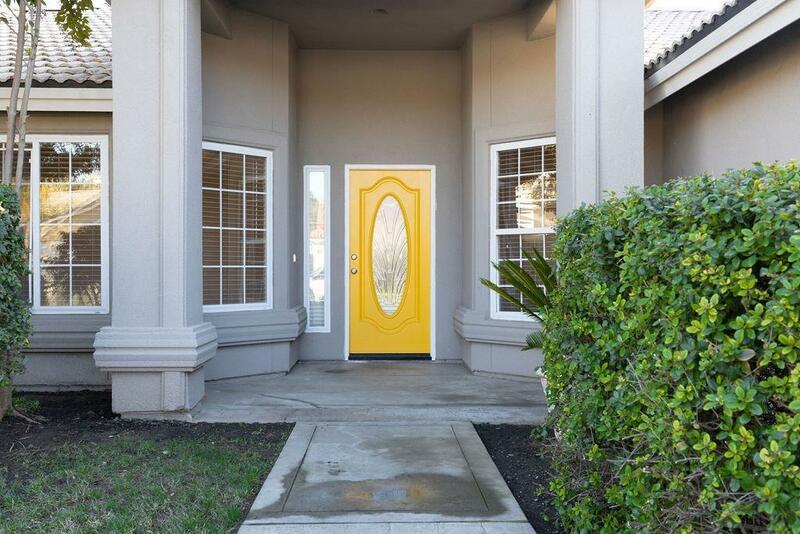 This home also has a large backyard for those summer nights and family gatherings. You will not be disappointed call now to schedule your appointment.